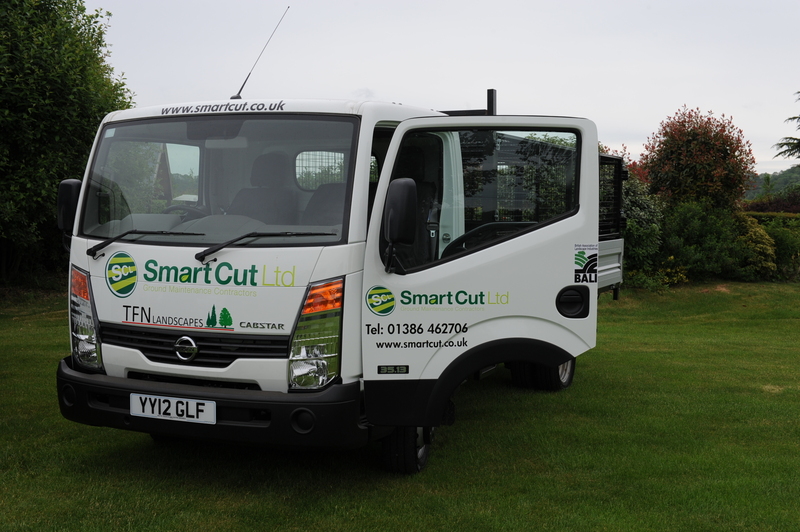 We have a large number of machines to call on offering clients the best machines for all possible conditions. Rotary mowers tend to cut the grass slightly longer, they do a better job on dry or stalky grass. 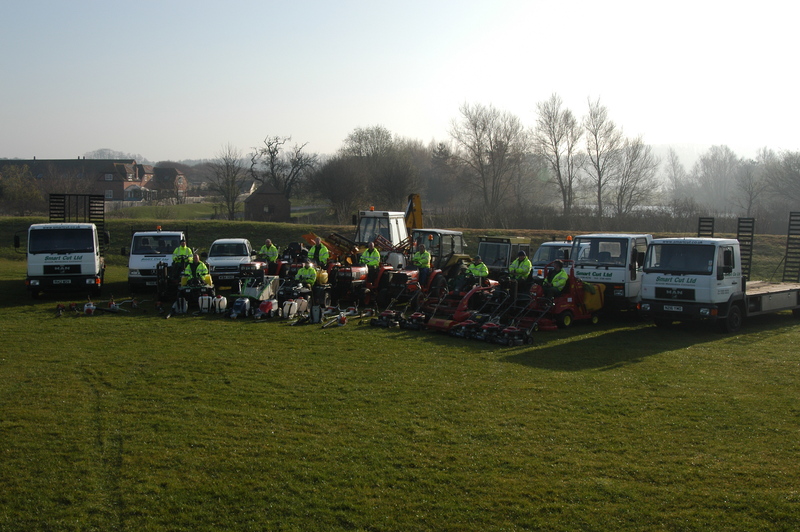 The do however tend to leave grass in piles behind the machines although this is reduced with rear discharge mowers. Tractor mowers have a mid mounted rear discharge deck. They are four wheel drive with an even weight distribution. This means that they are particularly suited for working on sloping areas. 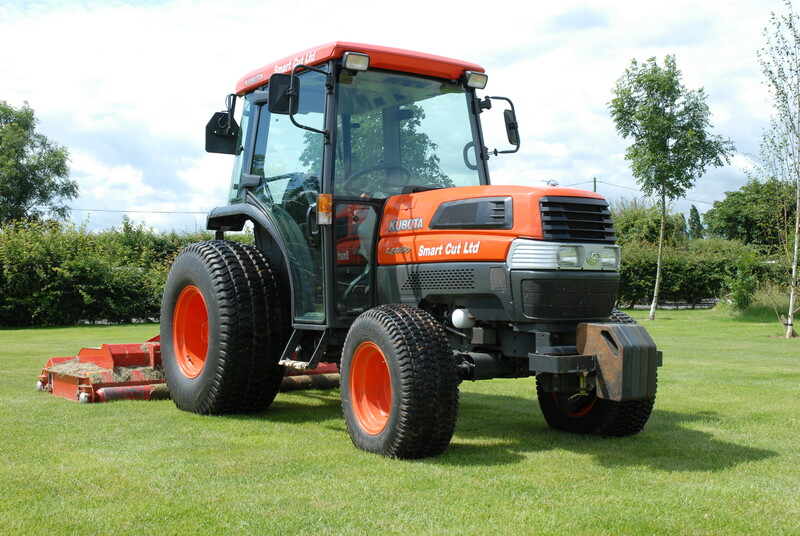 Cylinder mowers are used to give a parkland style finish. They cut slightly lower but give a very even distribution of cuttings. Cylinders are more difficult to keep on cut and do not work well on rutted or uneven areas. Foreign objects going through the cylinders cause extensive damage.